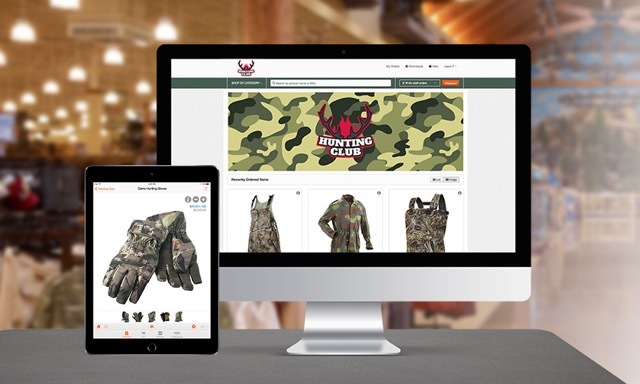 The wholesale Outdoor Industry, a market valued at $86 billion in the U.S., is currently facing retail consolidation and reduced product differentiation, requiring suppliers to find new ways to stand out from competitors. Outdoor & Sporting Goods suppliers are increasingly relying on sales technology to solve these challenges. 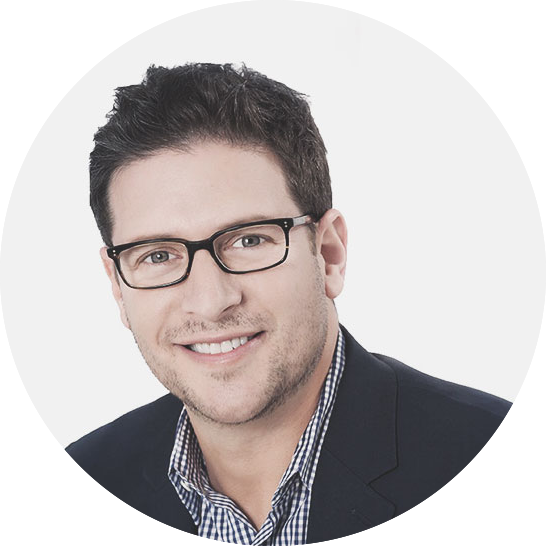 Many are implementing a powerful sales strategy, one that is optimized for seasonal selling, a strong pre-book period, and reps that add more value to sales conversations. 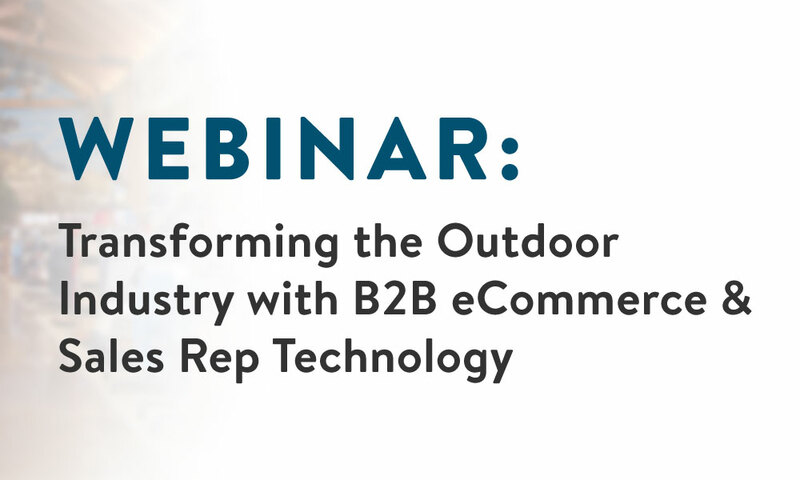 This dynamic webinar will cover the current operating forces in the B2B Outdoor & Sporting Goods industry and how leading manufacturers, distributors, and rep groups are using mobile order writing and eCommerce solutions to transform their businesses and stay ahead of market trends. The key sales and ordering themes in Outdoor: retail consolidation, seasonality, and more. How sales rep mobile order writing apps and online customer ordering solutions can grow pre-book sales and expand customer reach. The key sales and ordering technology features leveraged by manufacturers and distributors in Outdoor.